Both before and after implementing any anti-bullying program, it’s critical to do a school bullying survey. By doing this, you can measure the severity of bullying at your school before and after implementing your anti-bullying program. You’ll determine whether your school’s anti-bullying program was effective and where it might need improvement. A bullying questionnaire should accurately gauge your community’s feelings and be a gauge of school culture. Bullying surveys are meant to be periodic as naturally your school population changes over time. When writing your bullying survey or bullying questionnaire, make sure your questions result in something actionable. Your community’s responses to the survey should guide your future actions. 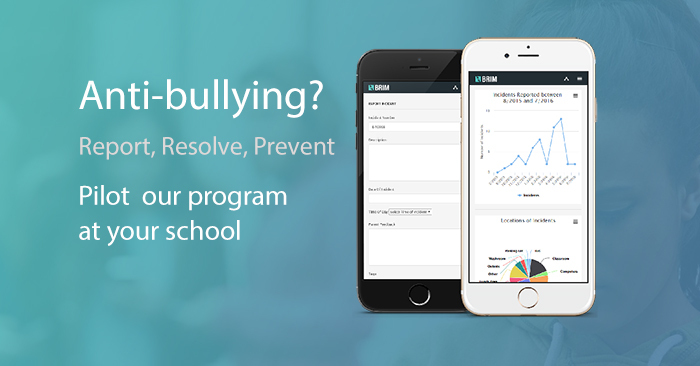 Anti-bullying programs like BRIM Anti-Bullying Software show a “bullying incidents by month” chart in BRIM’s reports center. You’ll know instantly whether bullying-related incidents are increasing or decreasing. This kind of data drives your actions. Similarly, a bullying questionnaire uncovers information about your school climate that may be unknown to school leaders. There are many surveys on bullying in schools on the market as well as many freely available online. Each school and community is different though and not every bullying survey will capture the unique bullying dynamics at your school. If you notice a particularly good bullying survey on a school or district’s website, ask them if their survey is protected in any way or if you are free to use it at your school. Each bullying survey is different and targets specific focus areas. For that reason, it’s best to have your school’s anti-bullying committee gather some sample surveys. Then discuss the surveys with your committee. You can even have them take the survey as if they were a parent or a student. Then have them select the one that best matches your school’s climate and focus areas. In order to collect good data from your students and staff, it’s important that school wide bullying surveys be done anonymously so everyone is free to respond to the bullying questionnaire without fear that responses will be traced back to them. 1. Is it a good idea to include questions about what students are bullies and what students are victims? No, this is not a good idea. This type of question perpetuates the idea of blaming the bully and shaming the victim and can actually poison school climate. Also, bullying dynamic can be more nuanced than this with a good percentage of students being both bullies and victims of bullying – a distinction this sort of questioning fails to identify. 2. 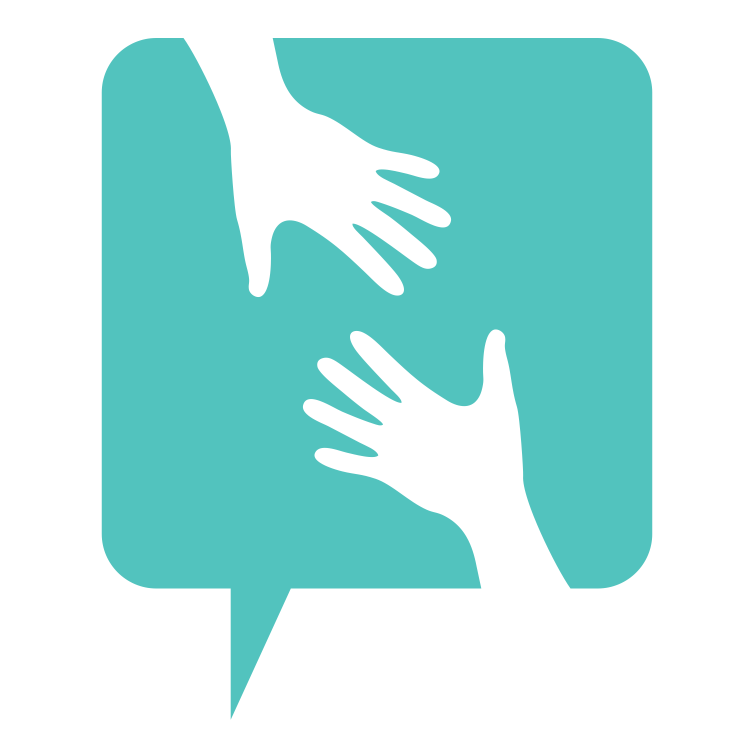 What are good questions to include in the bullying questionnaire? Armed with this knowledge, staff could increase adult supervision at high risk locations, decrease time between classes (much of the bullying that happens occurs in the hallways between classes or in classrooms before the teacher arrives) and more based on the answers provided in the school bullying questionnaire. The results of your school bullying survey should show what areas of your school community need improvement. Input from students, parents, and staff reveals the most pressing needs of your school. Now it’s time to act on this data you’ve collected and make a positive change. One common outcome from bullying surveys is that reporting mechanisms are not clear or community members feel that administrators are not “listening.” It can be difficult to listen to such any community, big or small, simply because of the many different opinions being voiced. If this problem exists at your school consider improving communication within your school community. Communication and clear reporting mechanisms are key to anti-bullying programs. Each school we work with distributes letters to all community members. These letters tell parents of a new way to report incidents that occur in their community. The letters also include the district or school’s stance on bullying and their promise to parents. Parents feel assured knowing that their school administration takes bullying seriously and will listen and respond to incoming reports.